One item that I swear by is my trusty sunglasses. Whether it’s out on the bike section or during the run these are a must. There is nothing worse that getting a stray fly or a bit of grit in your eyes when you are flying down the road on your bike. 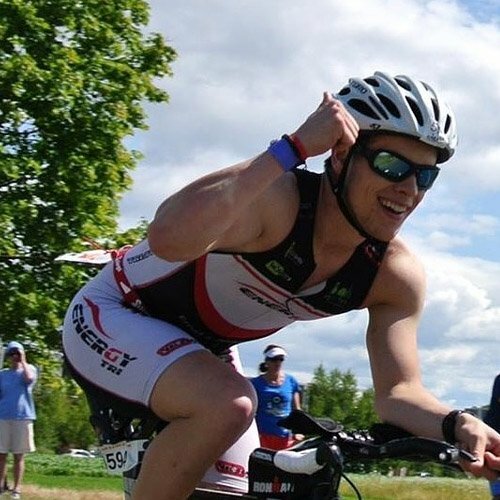 It’s hard enough to keep the pace as it is without having to perform some minor eye surgery while going at 50 kilometres an hour on your tri bike. You might be lucky enough to have a built-in visor on your helmet that removes the need for sunglasses for cycling. 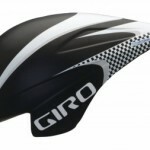 You can check out some of our Giro triathlon helmets if that is a requirement. If not then you should invest in a quality pair of sports sunglasses as a priority. Not all sunglasses are equal and when looking for a decent pair you want to make sure they stay in place while you are active. These come in the modern style of wrap around sunglasses. Face hugging frames make sure they stay in place while you are head down cycling out on the course or track, or bouncing down the road during the final run section of any race. First up are the superb entry level Xloop Silver Sunglasses. If you are looking for a pair of sunglasses on a budget then you can’t go wrong with these little beauties. For something, at this low price point, these are a great start. When starting out I didn’t really have a proper place to store all my triathlon gear so things tended to get smashed a fair bit. At this price, they were great because I bought a few pairs to keep me going. They have both plastic frames and plastic lenses that are not polarised. But again for the money what do you expect. All in all a great entry level pair of sports glasses and should be part of your kit from day one, and also as you progress – even as a spare pair. All in all a great entry level pair of sports glasses and should be part of your kit from day one, and also as you progress – even as a spare pair. Next up are the Tifosi Tyrant 2.0’s. 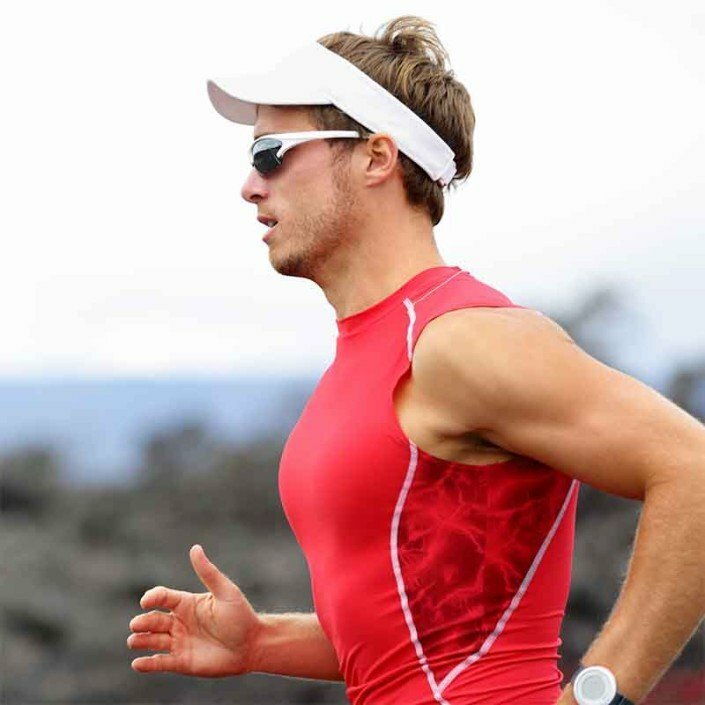 These sports running and cycling sunglasses are top quality and come with all the features you would expect from Tifosi. The Tifosi brand set out with the mantra that you should have all the features of a really expensive pair of sports sunglasses without the astronomical price point. And this still stands today. The Tyrant glasses have managed to capture this. Solid on your face when running on the trails, yet lightweight and super comfy when riding the bike. If you are looking for quality without spending the life savings then these are the sports sunglasses for you. The final pair we want to review are the Oakley Mens Half Jacket 2.0 Iridium Sunglasses. With Oakley you never have to worry about quality. They are at the pinnacle of sunglasses design and produce world class leading kit. The Iridium coating on the lenses is designed to reflect bright light and aid your vision when running or cycling into the sun. The curved shape of the lenses helps these little beauties from Oakley stay firmly in place on your face when active and although a bit pricier than the other brands we have mentioned above will provide that extra you need on race or competition day. Looking after your triathlon sunglasses. Like everything, if you don’t look after your sunnies they will get damaged, scratched or broken just when you need them the most. A lot of things happen during a race that can cause you to ‘forget’ about the little things. You don’t wear your sunglasses when you are swimming and they are left in the transition area. Make sure they are stored somewhere safe because the chances are that somebody will hit transition before you and if you leave them lying on the ground beside your bike they may get squashed as another athlete runs by with his bike. I have a set of carbon TT bars on my bike and when racked I flip my helmet and leave it resting on the bars. I put my sunnies inside this to keep them safe. I don’t have a visor on my helmet as I prefer wearing sunglasses when racing. Stick on your sunnies, then your helmet and off you go. Chances are you will continue to wear these for the run section of the race it’s just a matter of taking off your helmet, changing into your runners and off you go again. After the race, it’s important to give your sunglasses a good cleaning with a soft chamois to remove any dirt or grime. If like me you sweat a lot when racing so they are going to be pretty rough when you hit the finish line. This is especially important if your swim was in the ocean because you will be leaching salt and this can really affect the condition of the lenses if not cleaned off properly. Any decent set of triathlon glasses will come with their own case so pop them back into this and put them away until the next race comes around. If you want to wear them all the time then I suggest you get yourself a second pair and keep one pair locked away for racing only because even with the best will in the world you will eventually break them, so don’t leave yourself stuck on race day. 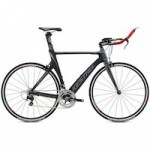 You can check out the full range of sports cycling and running sunglasses here on Amazon. Why Amazon?? Best prices and guaranteed quality every time.